With so many rural areas still not getting a decent wifi service, and despite consistent promises by Government to have wifi throughout the whole of Ireland by deadlines past, FleetConnect, (Ireland’s leading provider of wireless communication across passenger services) have developed a new company – Rural Wifi – who CAN provide this much needed broadband to even the most obscure areas of rural Ireland – and are ready to take on the challange! 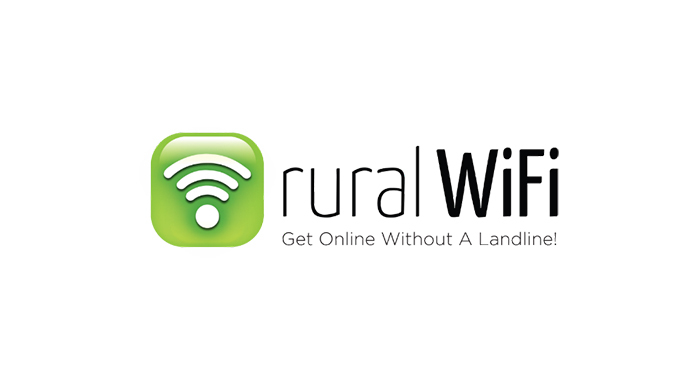 Rural WiFi provides powerful internet connectivity to towns, cities and counties within the republic of Ireland. But what makes them different? Booster omni-directional antennaes to offer double speeds and signal strength. The company has already signed up over 3000 customers and the demand is growing every day! They simply use the mobile phone network to provide households and businesses with a better signal! 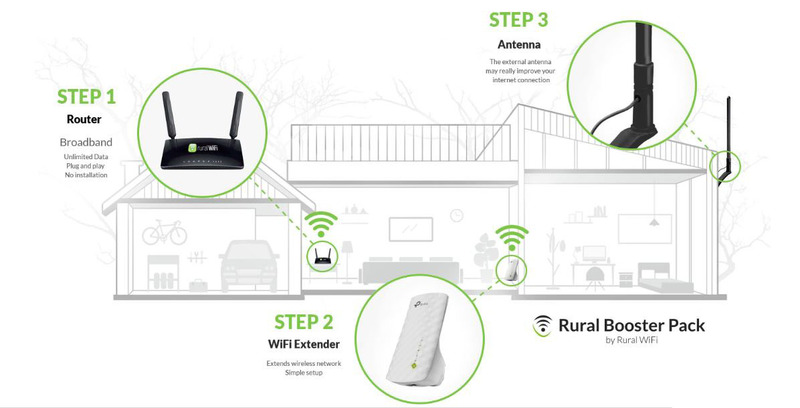 Rural Booster Pack comes with both external and internal Wi-Fi boosting equipment. As rural areas often suffer from poor signal strength, the custom made external antenna may be the only way to get a decent signal to power up your Smart TV or a game console. Having a black spot in the house is similarly annoying so the WiFi range extender helps you to stay happy and without complaints from kids looking to connect their phones to the Internet in the least expected moments and places. So how does it all work for you! There’s even a simple 2 minute demonstration to show us how easy it is to set up! The dedicated customer support team is always there to help with getting the best connection. And as they recognise the fact that remote areas may be difficult to cover they also offer 30 day money back guarantee to all their customers!